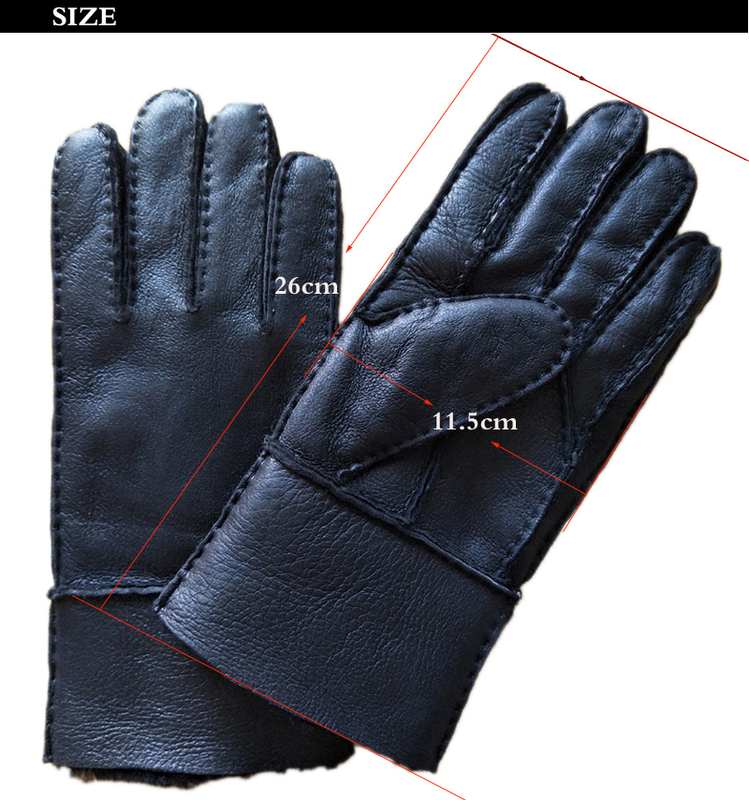 Because of different measurement methods and manual measurement, please allow 1-3 cm error. 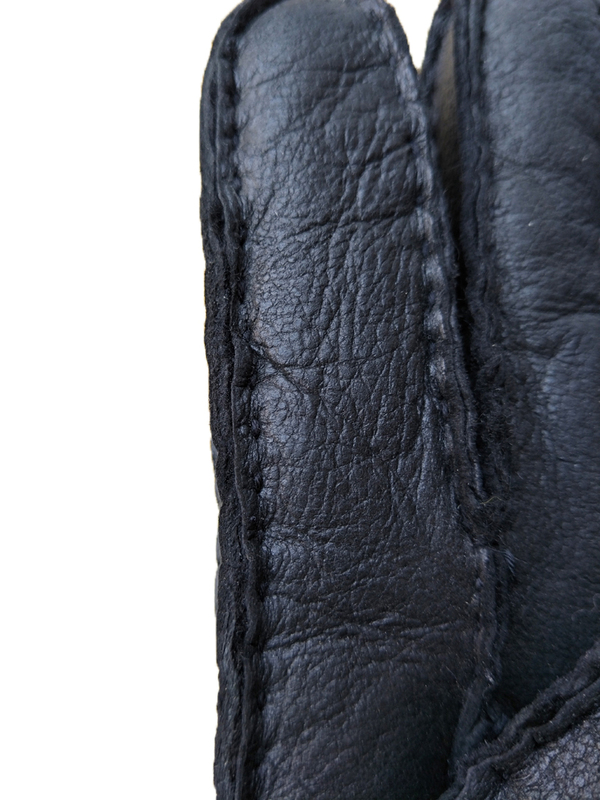 Because of the different display and lighting problems, please understand that there is a slight color difference. 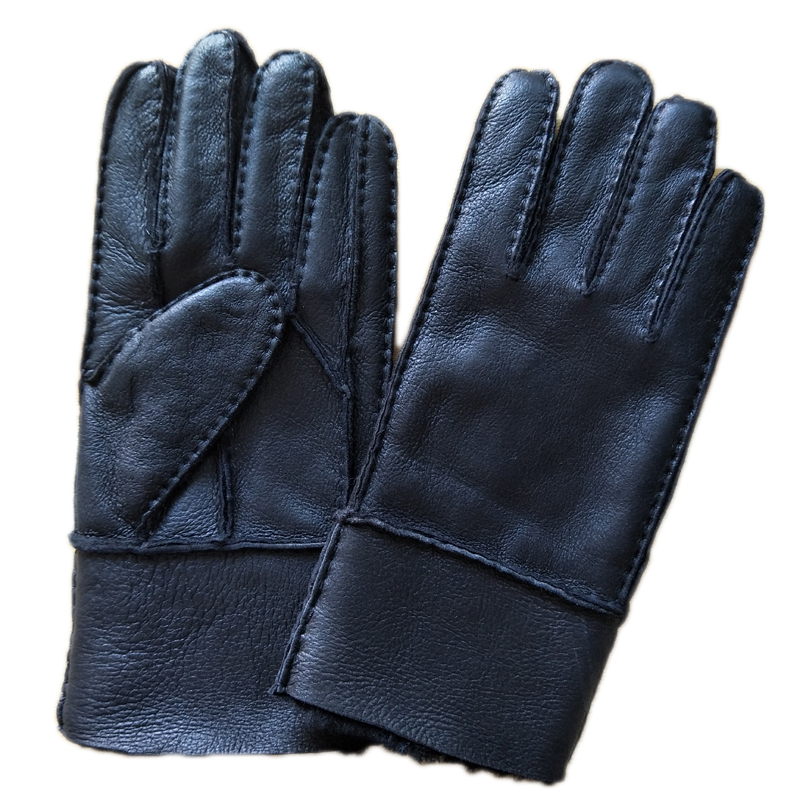 A.If your gloves get wet,allow them to dry naturally and away from any external heat source, such as a radiator,hair dryer ,or the sun. 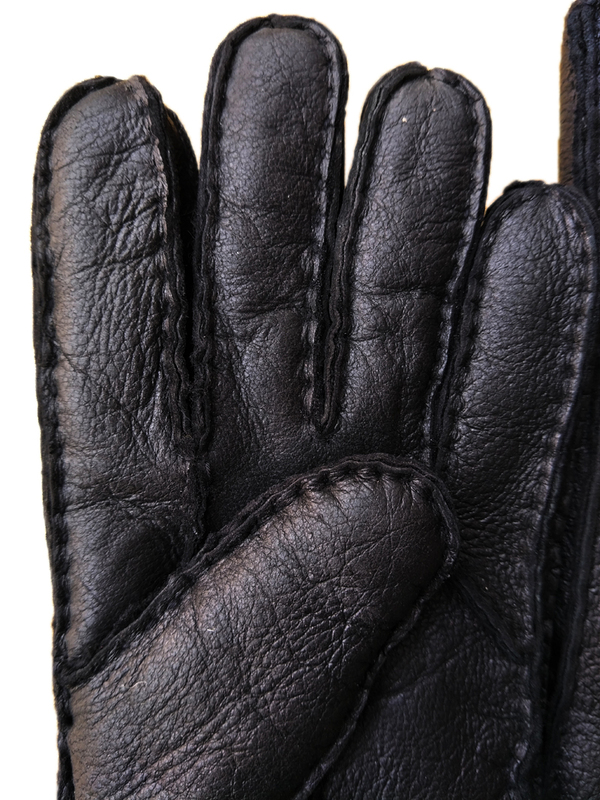 For heavy soiling,we recommend the services of a specialised leather dry cleaner. 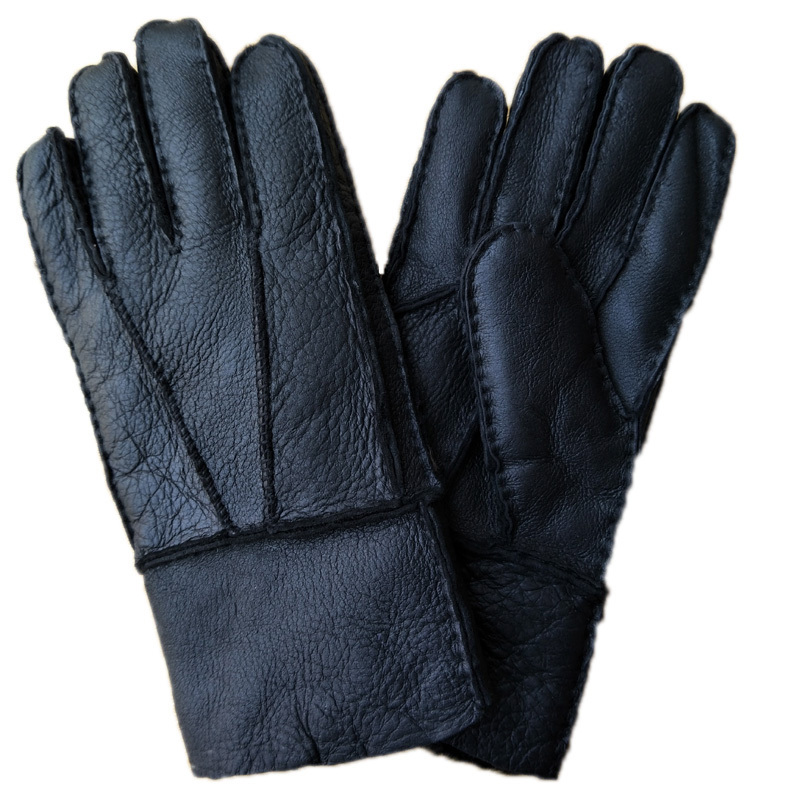 a.Prepare a hand hot solution of soft soap flakes such a "Lux". 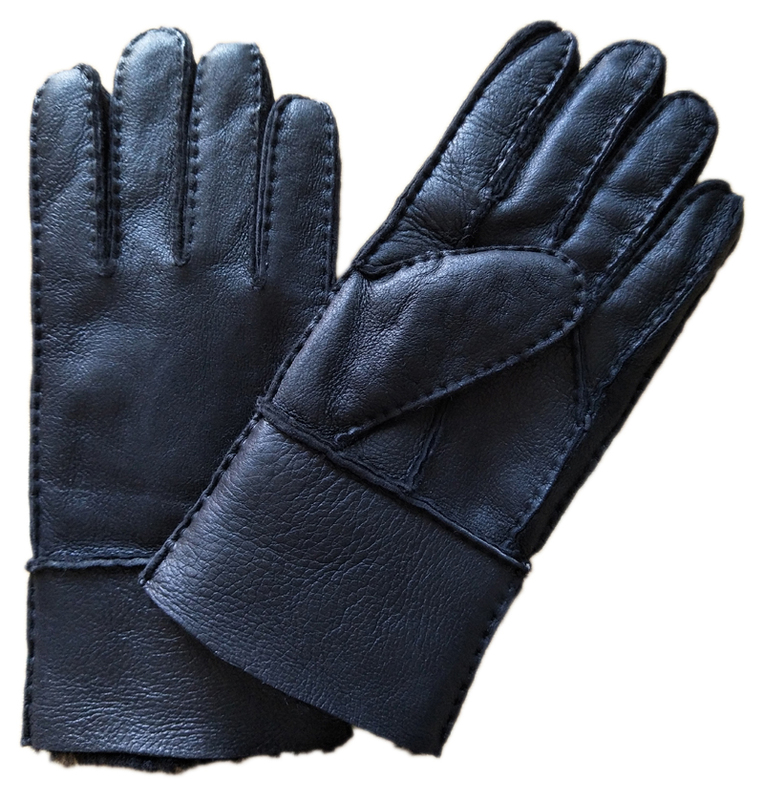 b.Gently sponge down the outside leather of the gloves with this solution. 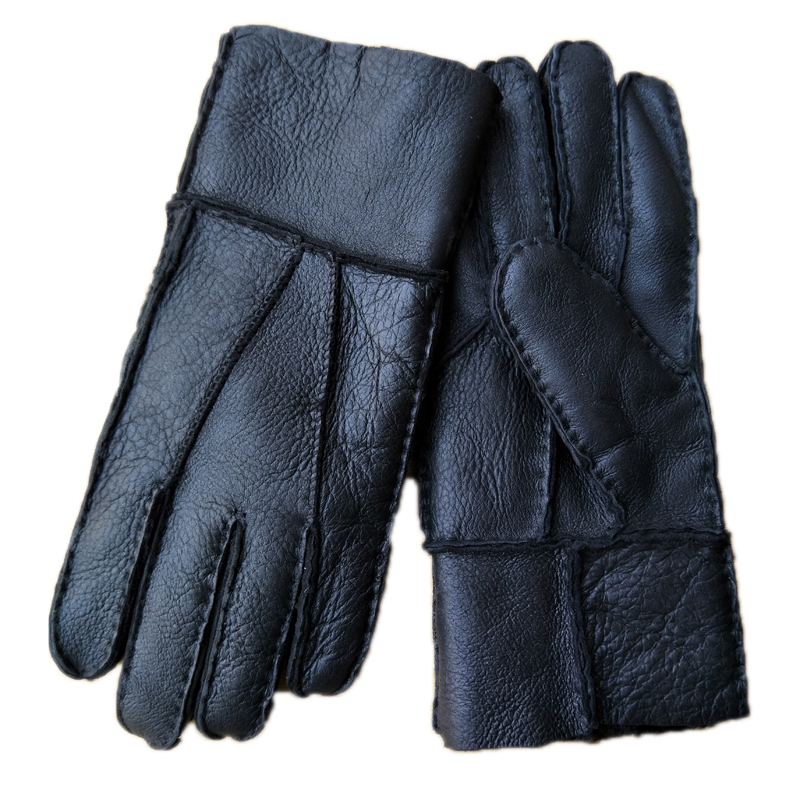 c.Try not to saturate the leather and dab off any excess wetness with a clean dry cloth. 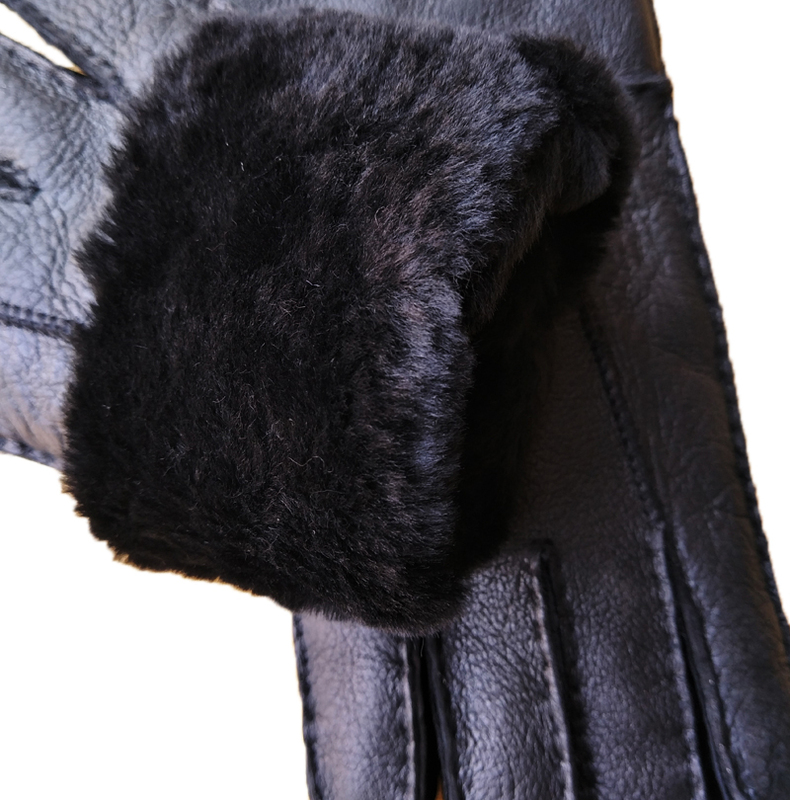 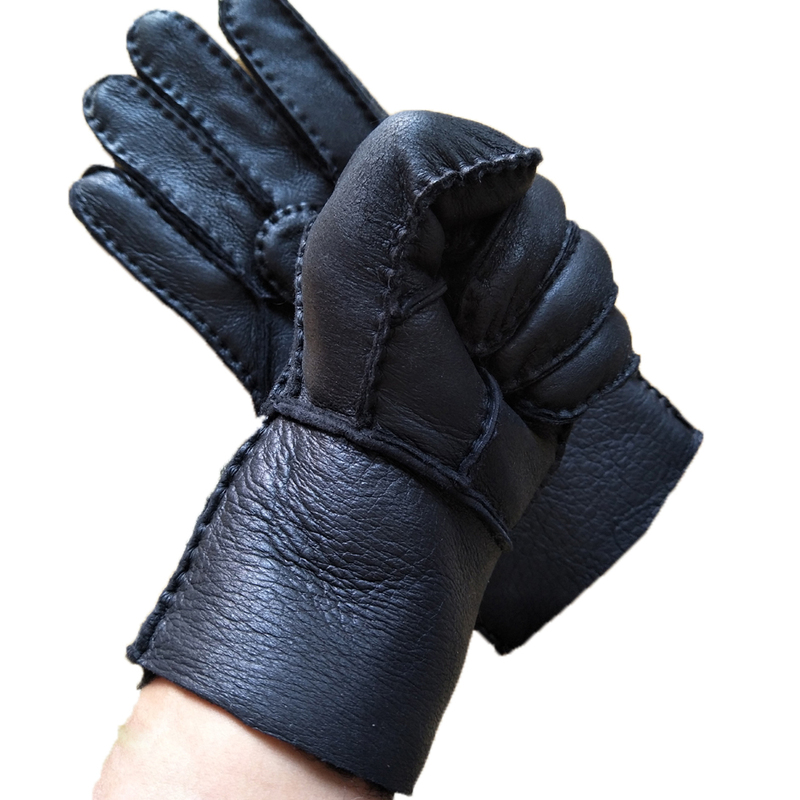 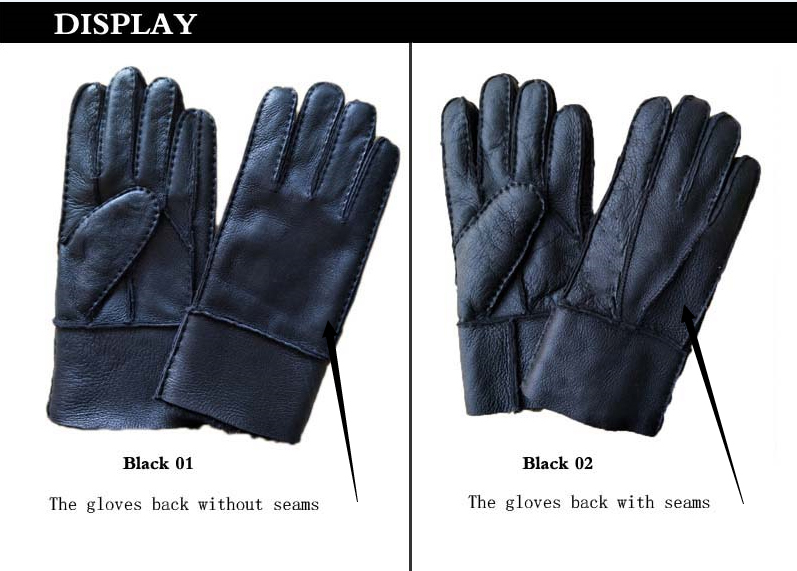 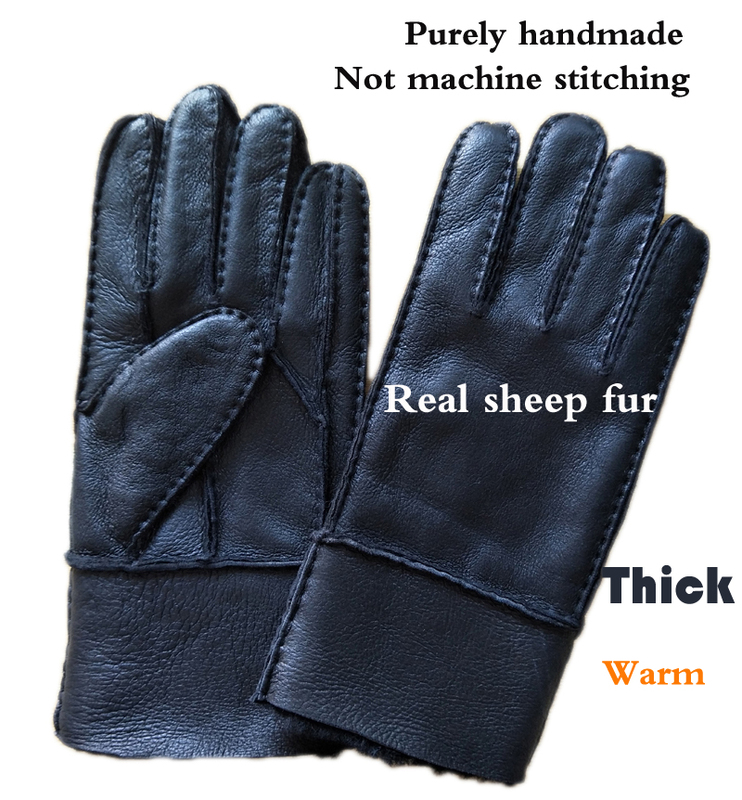 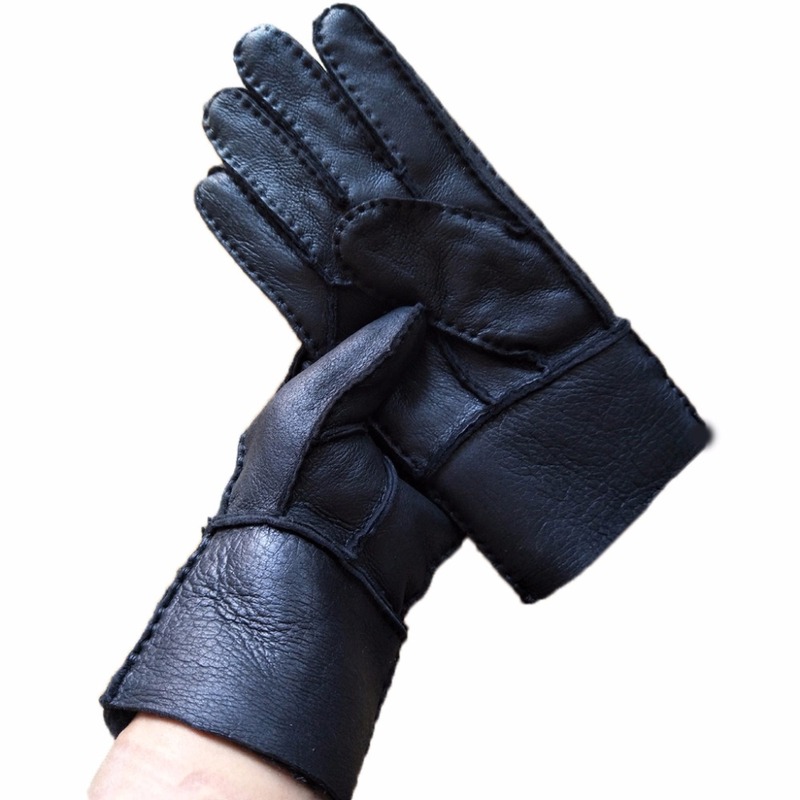 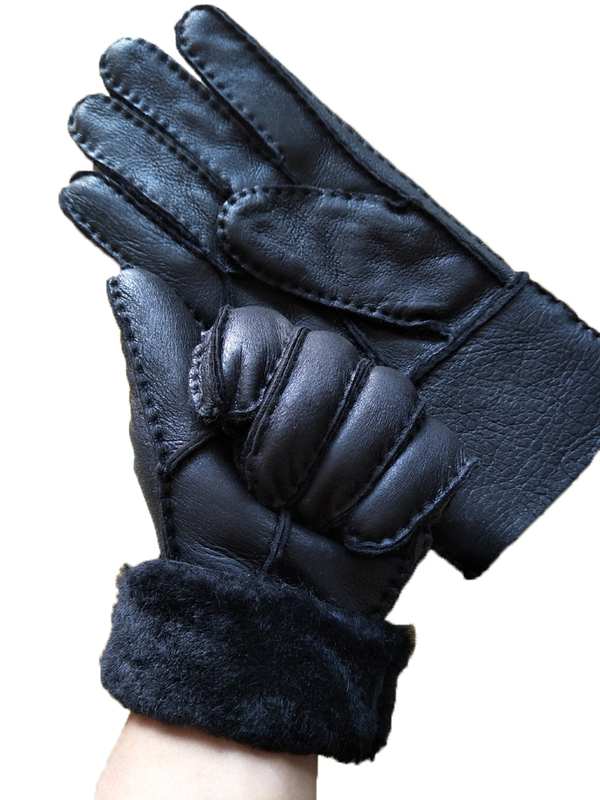 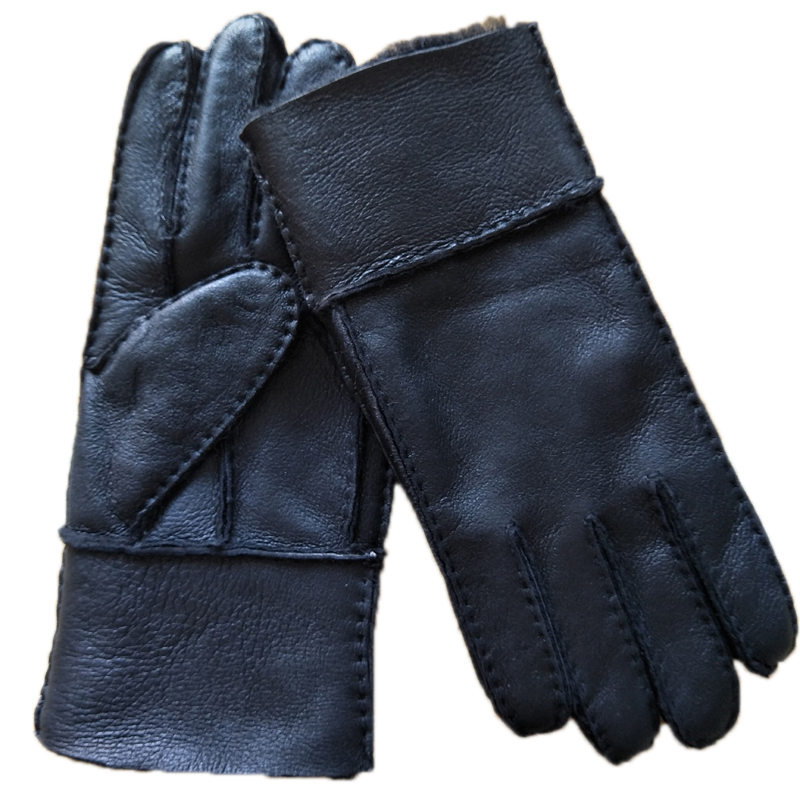 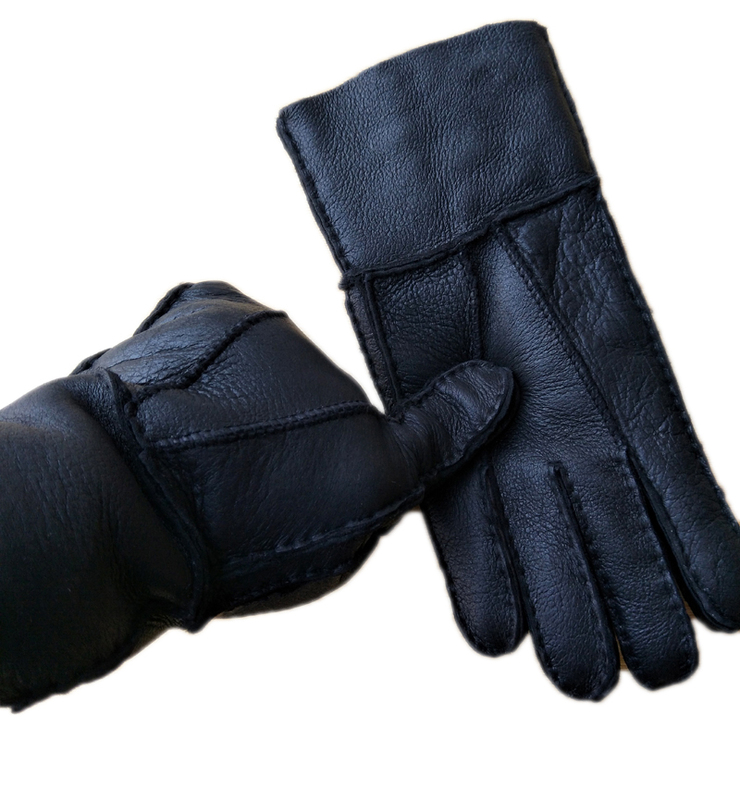 d.Allow the gloves to dry naturally and do not use any external heat source such as a radiator,hair dryer or the sun. 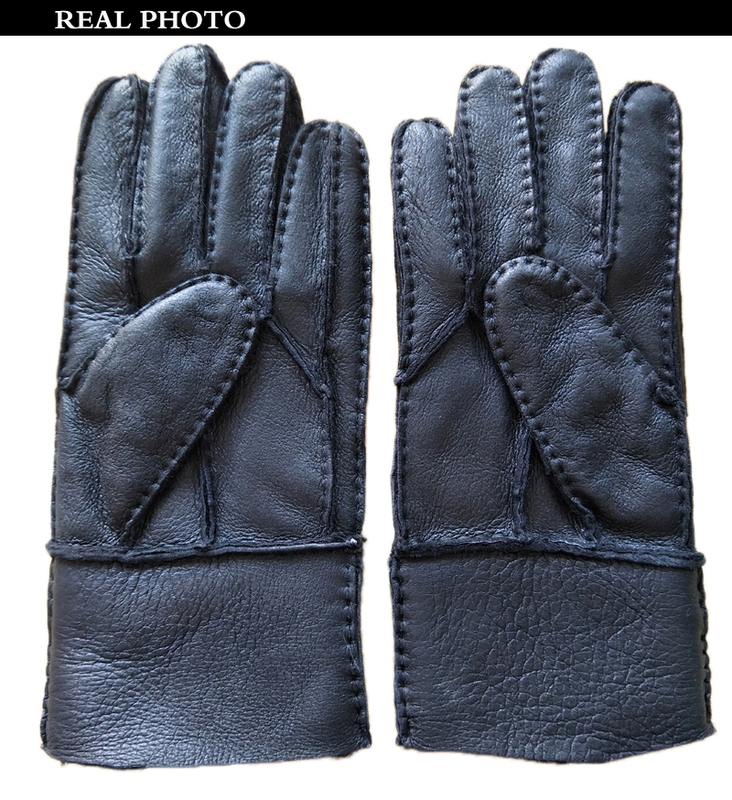 of the gloves to the profile of the hands. 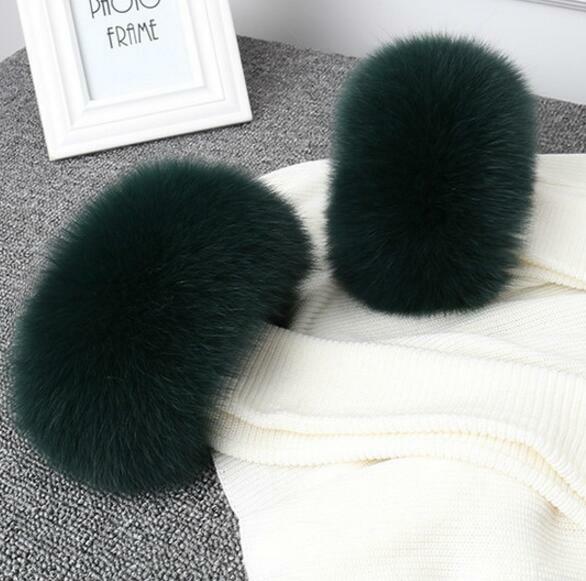 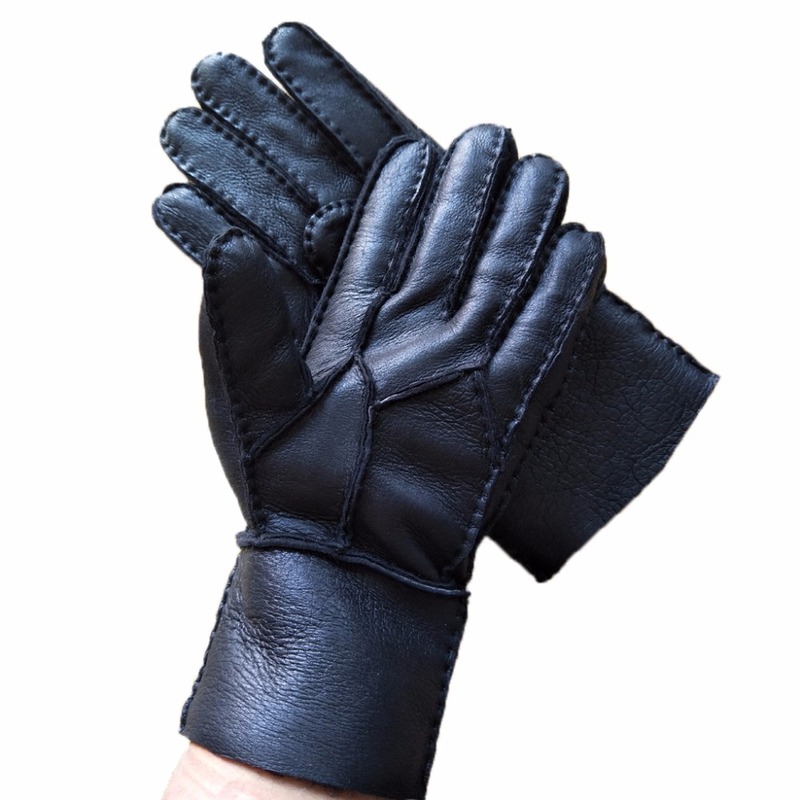 C.If you decide to use a proprietary leather cleaner or conditioner,please read the product instrucions carefully, and be sure the product you are using is suitable for your glove leather.